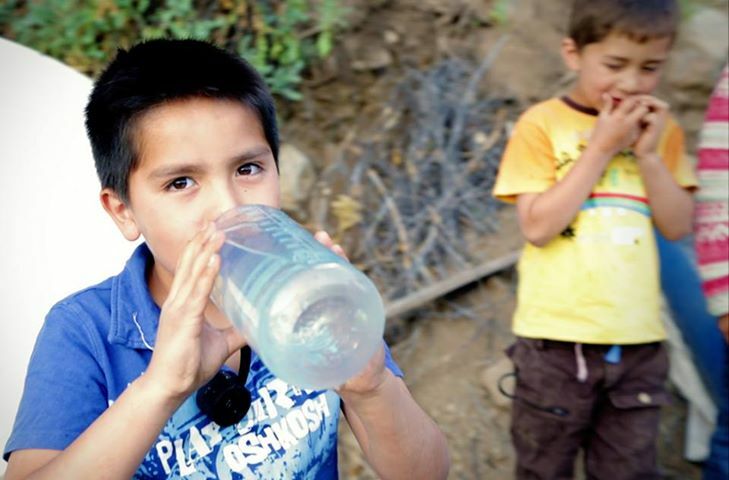 The community of El Boyenar, located in Region Metropolitana, Santiago, Chile, had limited access to potable water. 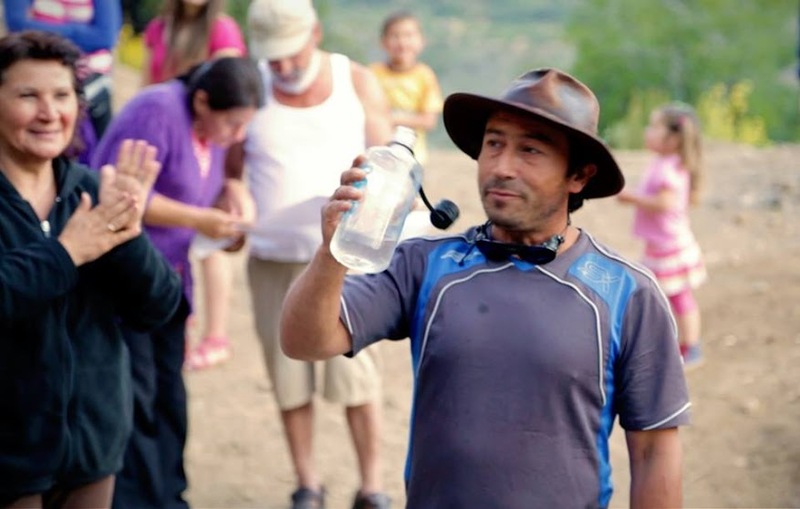 Several organizations and government entities tried without success to help the community obtain a reliable clean water supply. TOHL found success where other entities did not, installing permanent and Mobile Infrastructure in the area. 58 families now enjoy pure potable water in their homes thanks to TOHL. In addition to providing clean water access to locals, TOHL conducted community workshops on water conservation and system maintenance, educating the community and providing them with a sustainable future full of clean water. Two HDPE (High Density Polyethylene) 20,000 liter storage tanks. In-line chlorinator and chlorine tablets. The water source (point A) had to be connected to the central distribution point (point B) close to the community. The water intake point and sedimentation tank were first installed at the water source. The HDPE pipeline was then installed using a combination of TOHL's helicopter installation technique and conventional installation techniques. Finally, the water storage tanks and the chlorine sanitation system were installed on a concrete slab. Through a more conventional process, the distribution network with 58 faucets was installed to connect each house.